Polar is a modular writing tool made entirely out of magnets designed by Andrew Gardner. 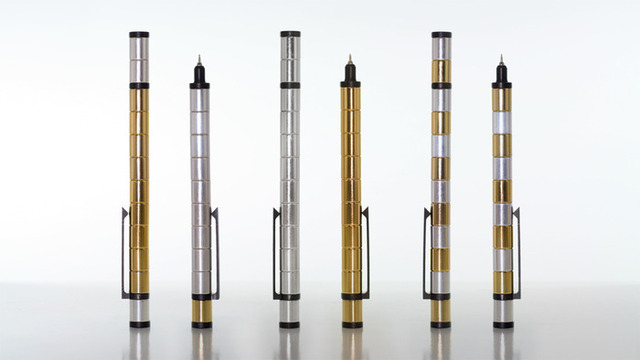 Polar can be changed into a pen or stylus and can also transformed into a compass for drawing circles, a revolver for display purposes, and a spring for launching objects. The project is currently seeking funding on Kickstarter.